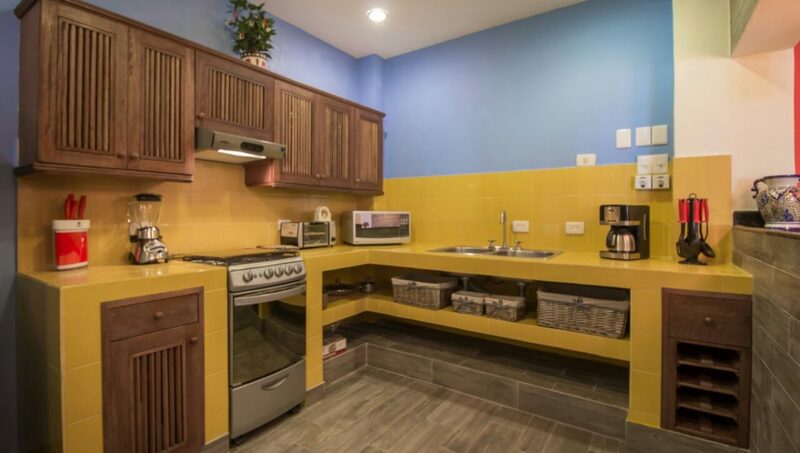 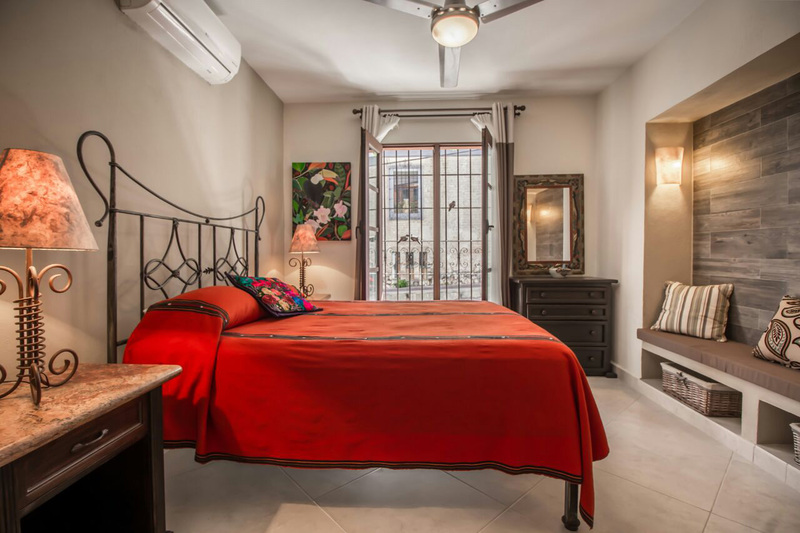 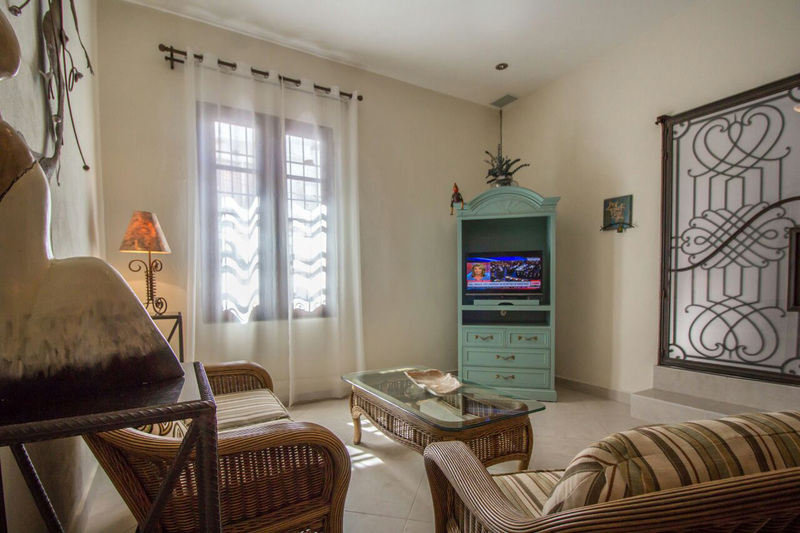 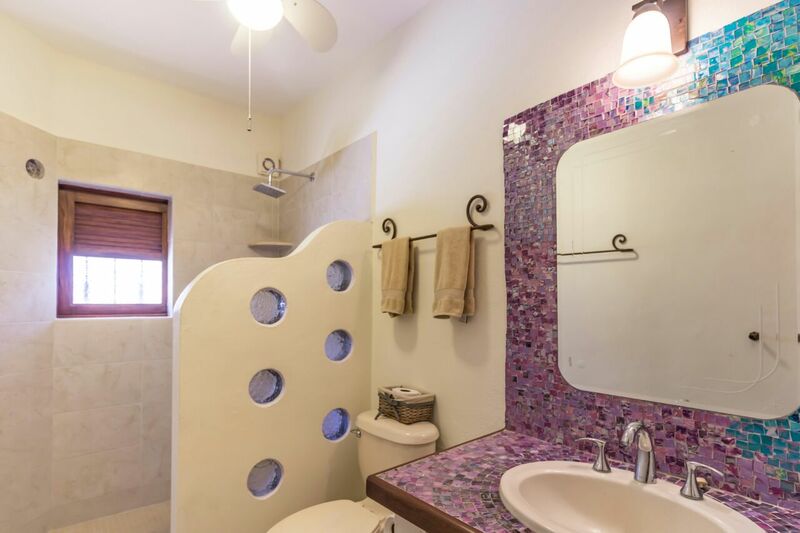 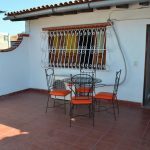 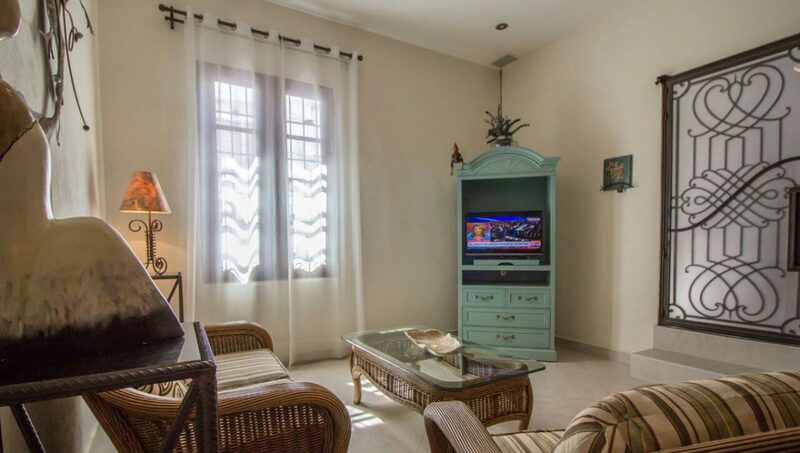 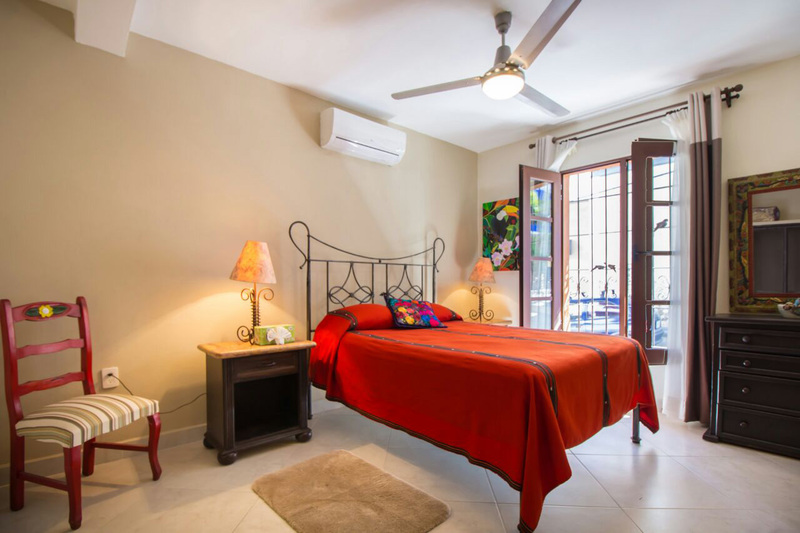 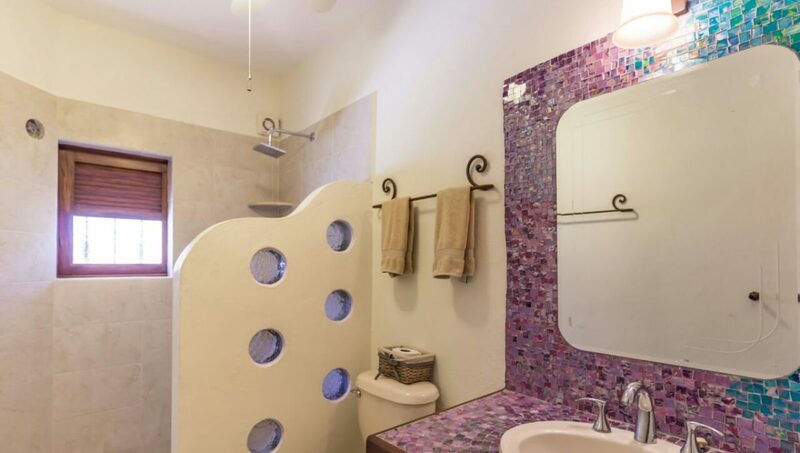 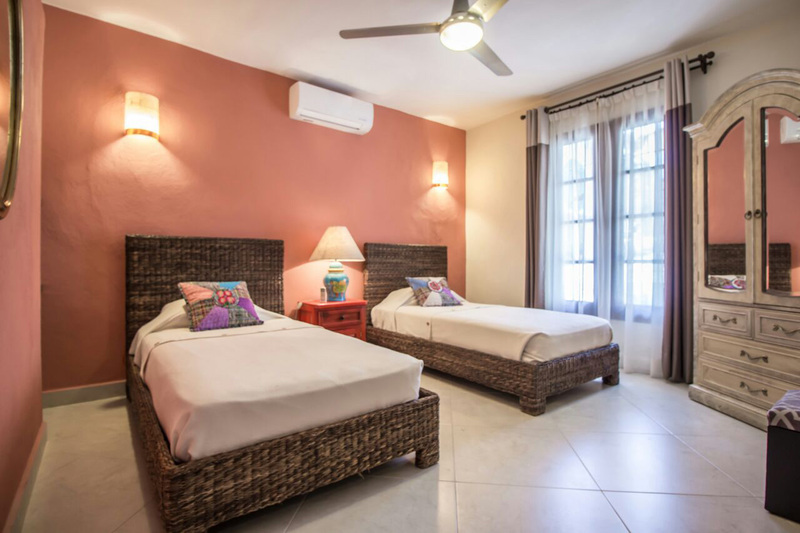 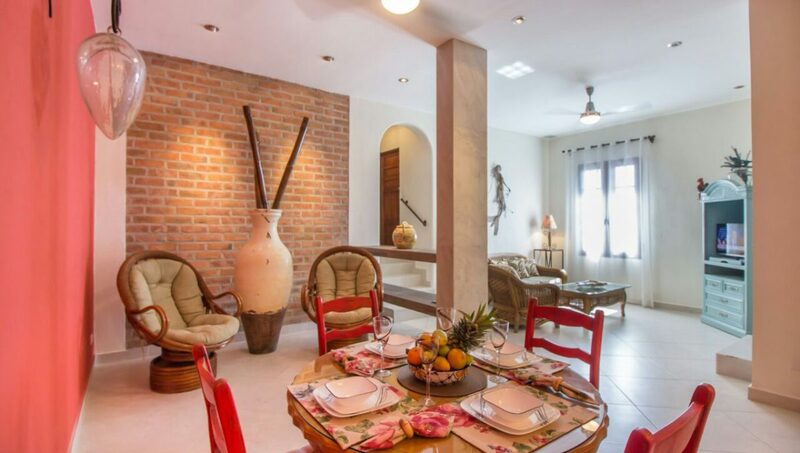 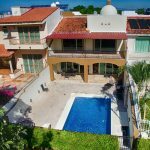 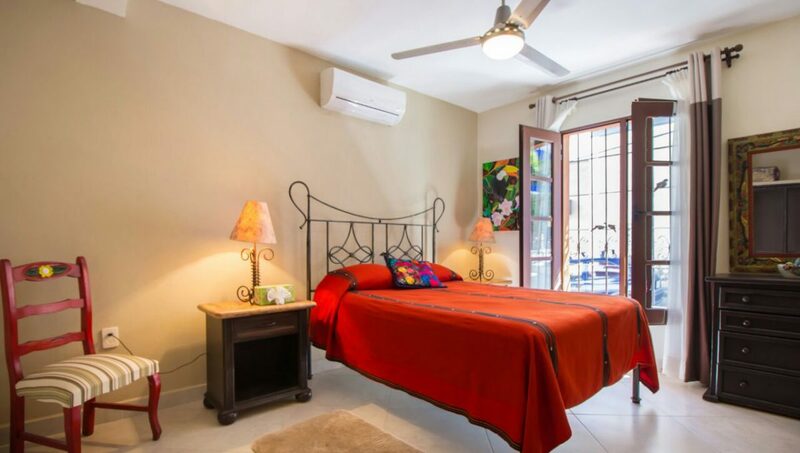 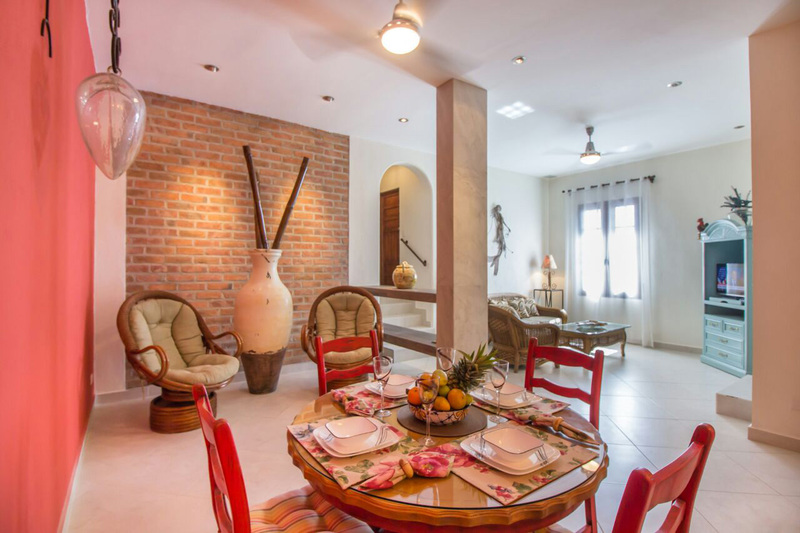 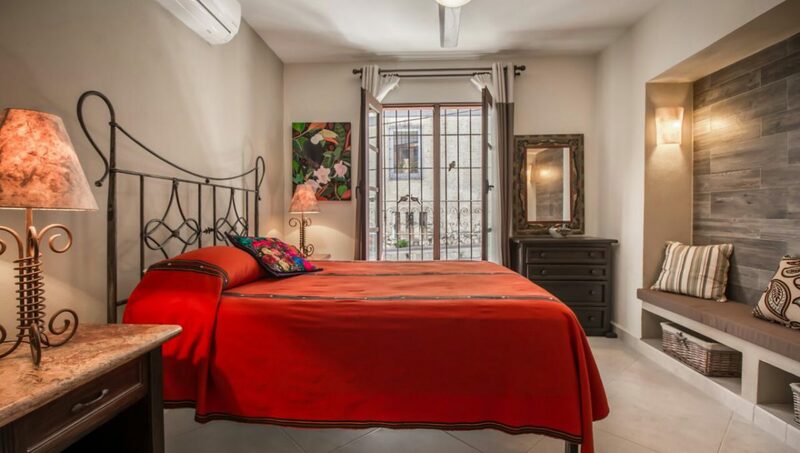 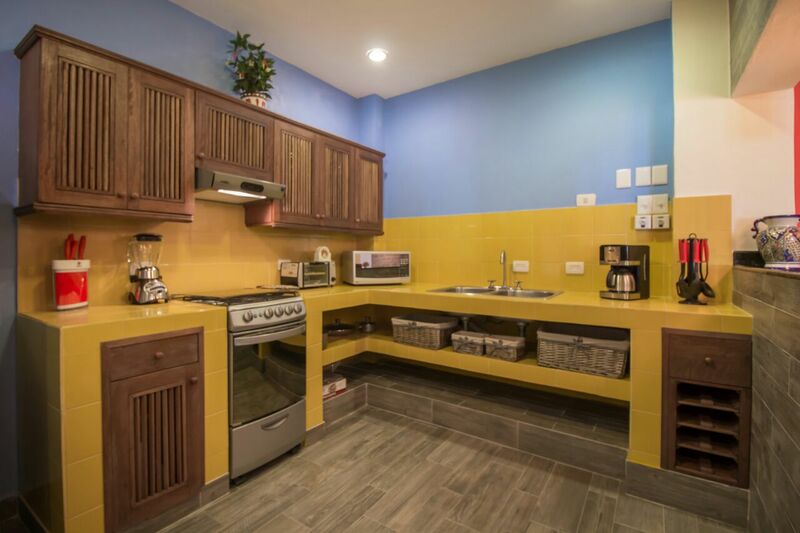 Beautiful apartment located in the charming neighborhood of Centro, just a few blocks from the emblematic church of Lady of Guadalupe. 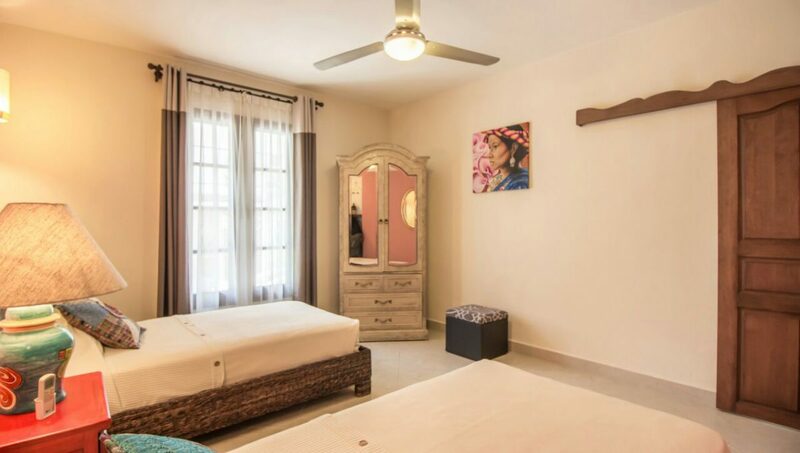 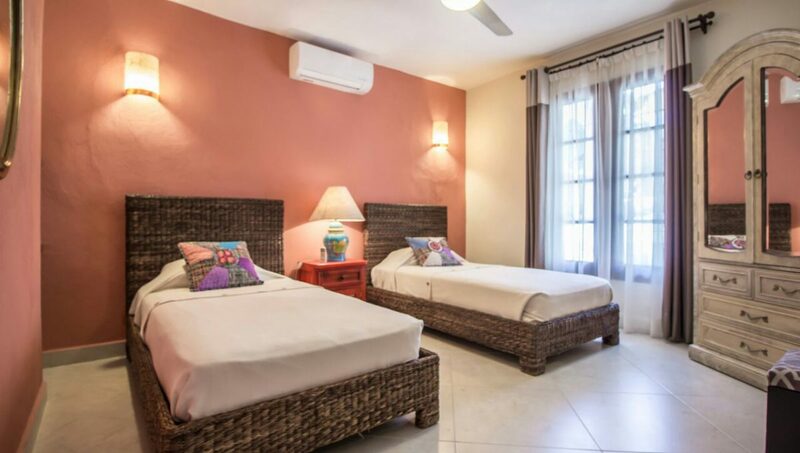 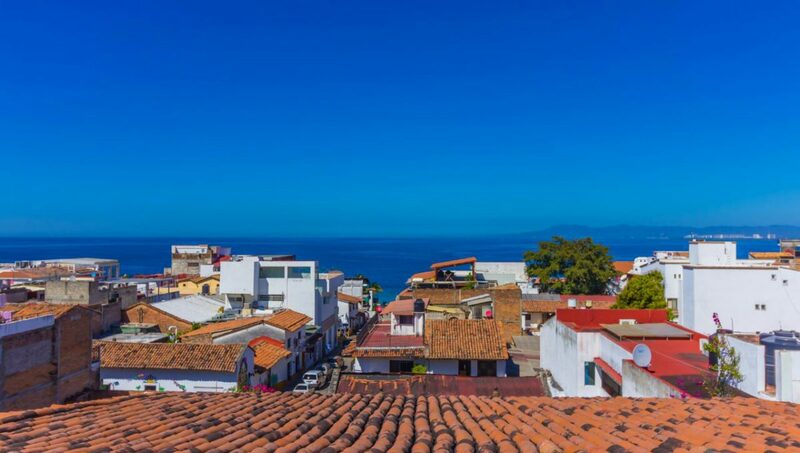 Located a few blocks from the world famous Malecon make this property ideal for anyone looking for the perfect location to be able to walk around town as you are right in the middle of all the best PV has to offer like restaurants like Cafe Des Artistes, art galleries and you are just a few minute walk from Old Town aka Zona Romantica as well as a few minutes from 5 de Diciembre with grocery stores like Ley’s and a great beach like Playa Camarones and much much more. 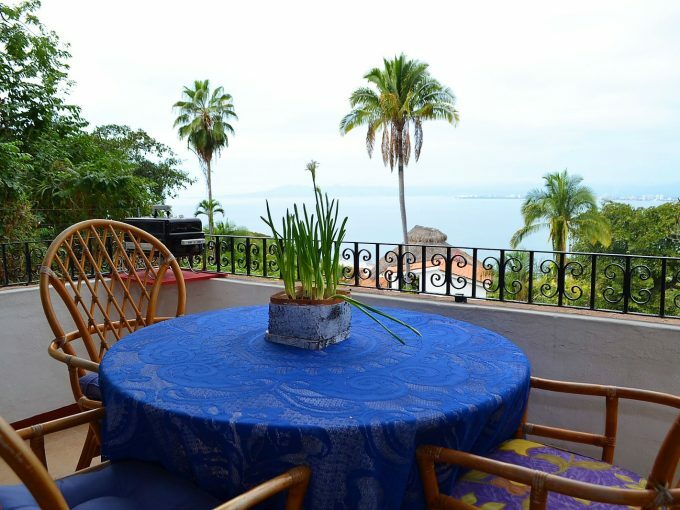 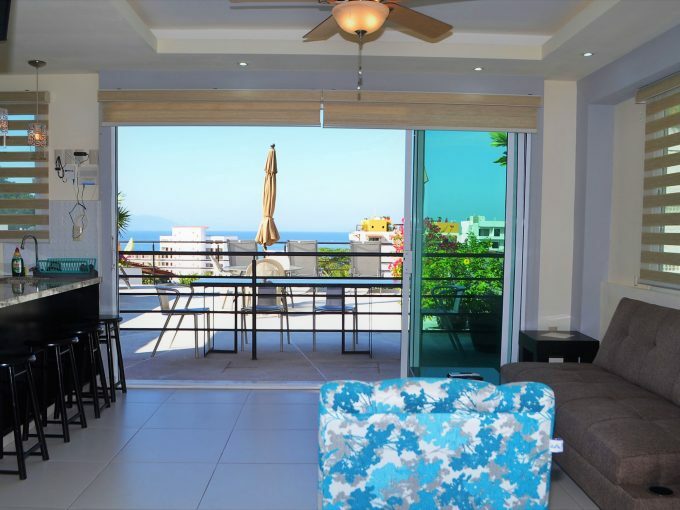 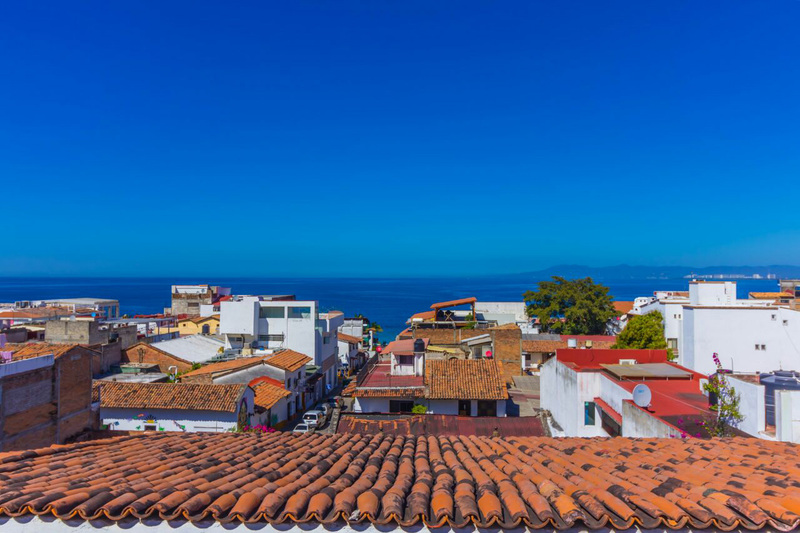 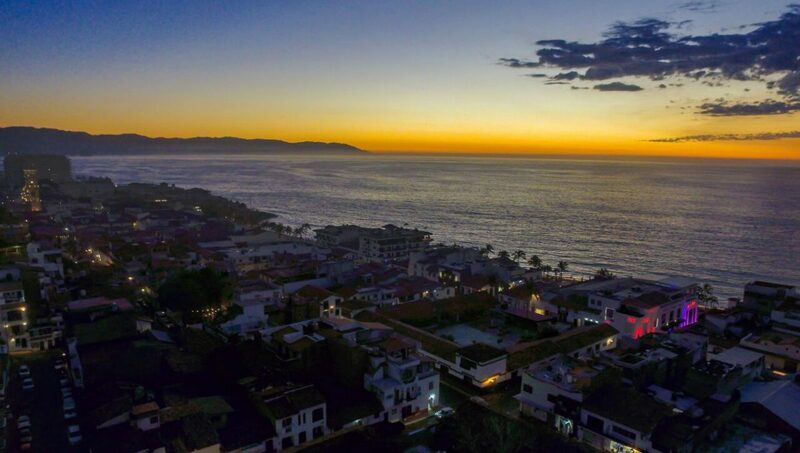 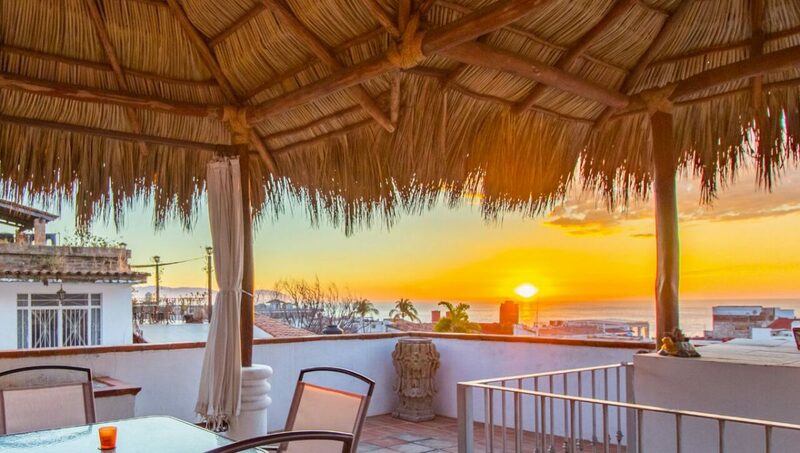 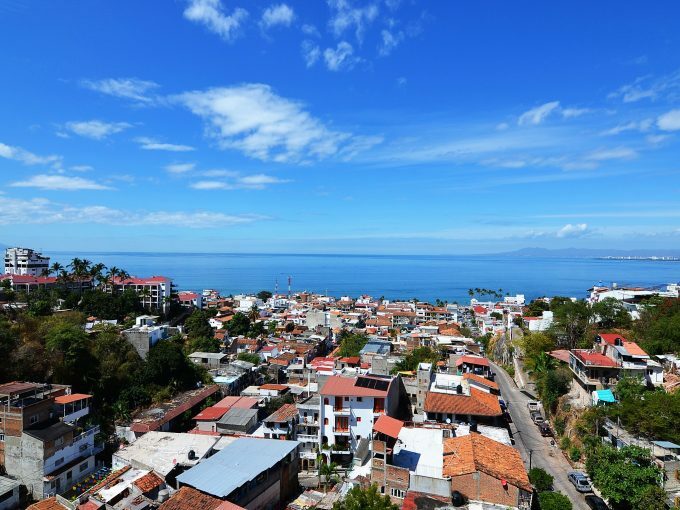 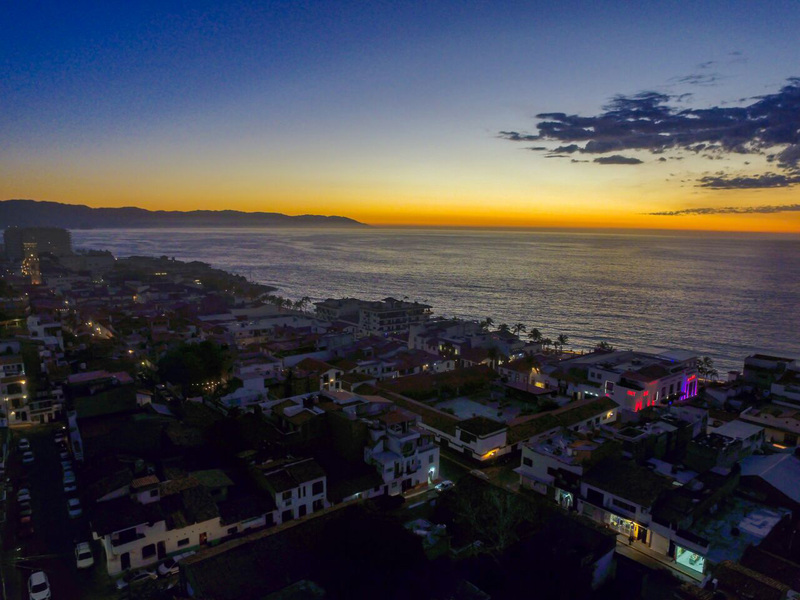 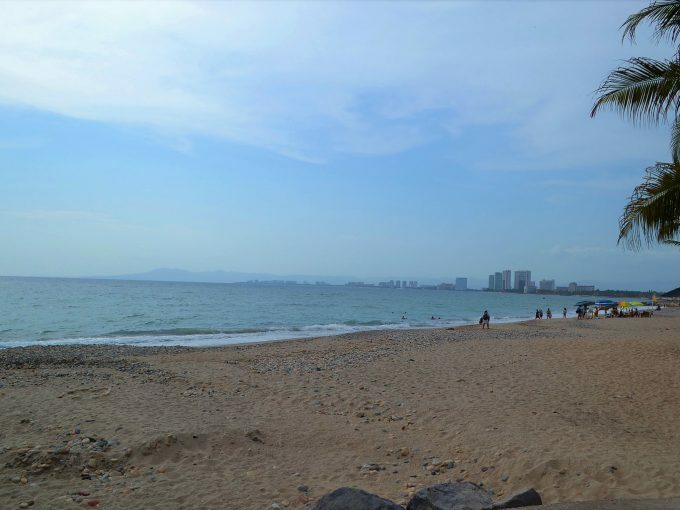 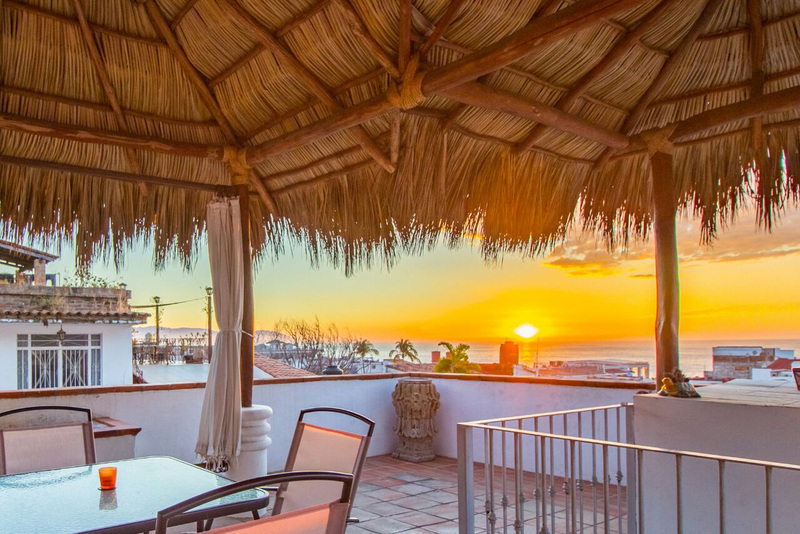 This lovely apartment is the bottom unit if a beautiful duplex which share a shared rooftop terrace on the third floor with breathtaking views of the bay and guaranteed sunsets. 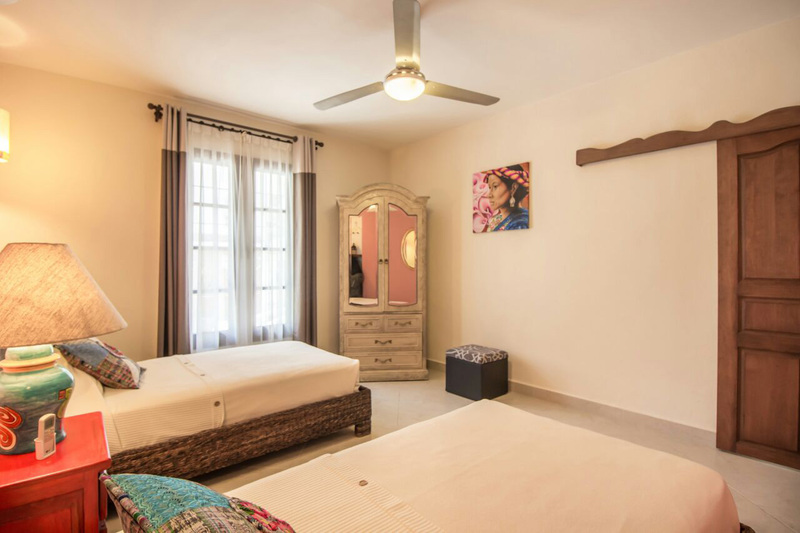 The unit consists of two bedroom and one and a half bathroom.